The “CFMOTO” logo is located on the front and rear grille, and a “CFORCE” decal is on each side of the fuel tank. CFMOTO CFORCE vehicles were sold in orange, blue, red and gray. The vehicle identification number (VIN) is located under the seat on the top of the right side, top frame rail. 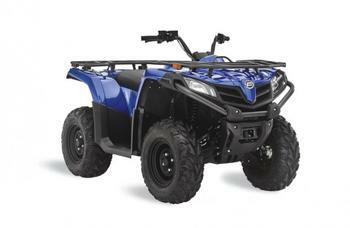 The ATVs, manufactured in China, were sold at CFMOTO dealers nationwide from November 2015, through July 2018, for between $4,200 and $6,000.